New at this!!! Time is $$. 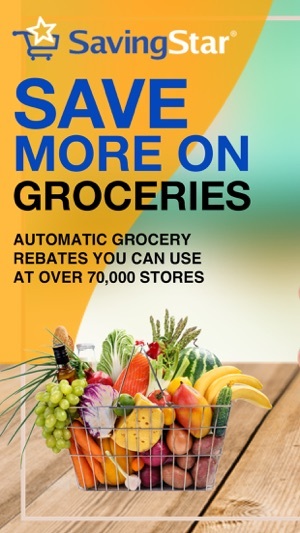 When starting a rebate app you need to be organized in your shopping, coupon redemption and rebates available. I started doing rebates in about March 2018. I started with Savings Star, but I can't remember how I found it. Just like anything else it takes time to learn the system of how it works, expiration dates, stores available and what I can redeem. The first big item I scored on was Butterball products...I was already buying it so they paid me to eat the turkey bacon I love!!! I'm an accountant so figures come to me easily and just a little advise start small and don't feel over whelmed...couponing has become a hobby and in like so I enjoy it. First, I made myself a coupon binder...just a simple school binder and bought one pack of plastic sleeves then divided into 3 sections...food, personal and household. Then I did subcategories from there...so I know what coupons I have. 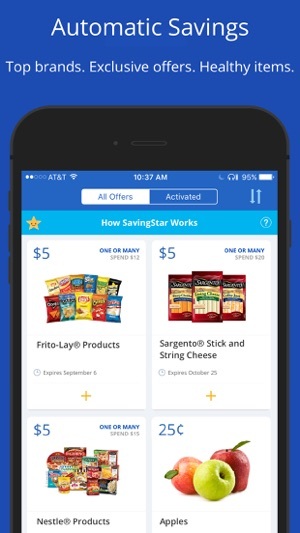 Using Savings Star is so easy...I look to see products that I normally buy and also go outside of my comfort zone and buy some things to try. I go to Kroger and Walmart mostly so I look at there ads to see what all matches up...sometimes I get such a great deal my products are free...I have a pantry that's not over whelming but is stocked so that the college kids can come and get things they need and then I get to go shopping again for that thrill of accomplishment. I appreciate that Savings Star helps me stretch out my funds!!!! Saving Star has never had a ton of offers, but their $5 payout limit made up for that fact. In fact, I used to recommended the app to friends just starting out in the rebate app game; the quicker payout was encouragement to keep at it (I have many friends who earned a few bucks on other apps but then gave up because $20 seemed unattainable). It would still take me a little time to reach the point where I could cash out on Saving Star, but it was doable. Now it’s $20?!! That’s acceptable for an app like Ibotta that has hundreds of offers and monetary bonuses, but really not cool from a smaller app. And jumping from $5 to $20? How about go to $10 first? Granted, Saving Star Has increased the number of offers as time has gone on. So that helps. But a lot of them are variations on the same product. And there’s frequently quite a few products/brands I’ve never heard of and can’t find. 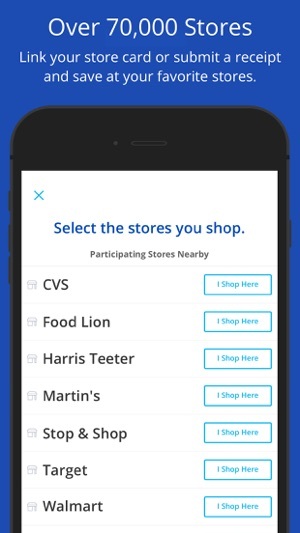 And the local chain store I do the majority of my shopping at (Raley’s) isn’t on their list, though they’ve told me they hope to add it soon. I generally have to send an email with pics if I hope to earn from my Raley’s purchases, which is kind of a pain (though I Will say I have always received pleasant customer service, so I will give them a star for that). The jump to $20 just strikes me as a way to avoid paying out (hoping people will give up and walk away from what they have Earned), which is disappointing and kind of sleazy. Hello. Thank you so much for this feedback. We raised our payout to $20 in order to stay in line with industry and competitor standards. We have added many new offers to try to offset the payout increase. We also have Always On Rewards programs with unlimited savings and our One or Many offers with have big dollar rewards to help get you to a payout faster. I hope you will stick with us as we hope to add even more new rebates to the sites as the weeks go on. If you like what you see, please consider increasing your star rating. Thank you for using SavingStar! The camera for uploading receipts is so precise that it cuts off the bottom of the receipt image unless you allow for significant room in the photo you are taking to capture beyond the bottom edge. I have never had this problem with other rebate apps and have been using Ibotta and Checkout 51 for two years. Since the bottom edge is often where the date of the receipt is printed, if you don't allow extra room you will often unknowingly submit an "incomplete" receipt and it will be rejected for not having a date on it. And unfortunately unlike other rebate apps SavingStar does not notify you if your submission is rejected. I recently checked my history and found a number of submissions that didn't go through. I'd wondered why my money didn't seem to be increasing at an expected rate. 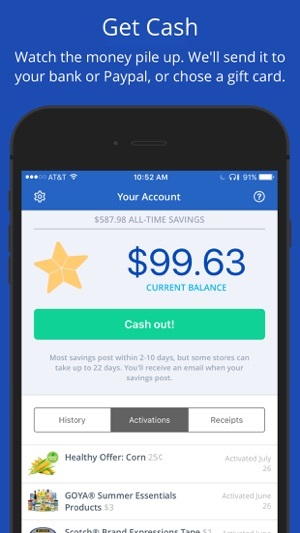 If you use this app you have to check to make sure you actually get your money. Other rebate apps will email you if there is a problem processing your receipt. SavingStar does not. Be sure to stay on top of your submissions and check your history a few days after submitting something or you may not actually collect any rebates. Further, it doesn't offer as many rebates as Ibotta and usually offers the same rebates as Checkout 51, which can not be stacked. © 2014 SavingStar, Inc. All Rights Reserved.